The most exciting aspect of running a business is the unpredictability of it and that can be bane too. 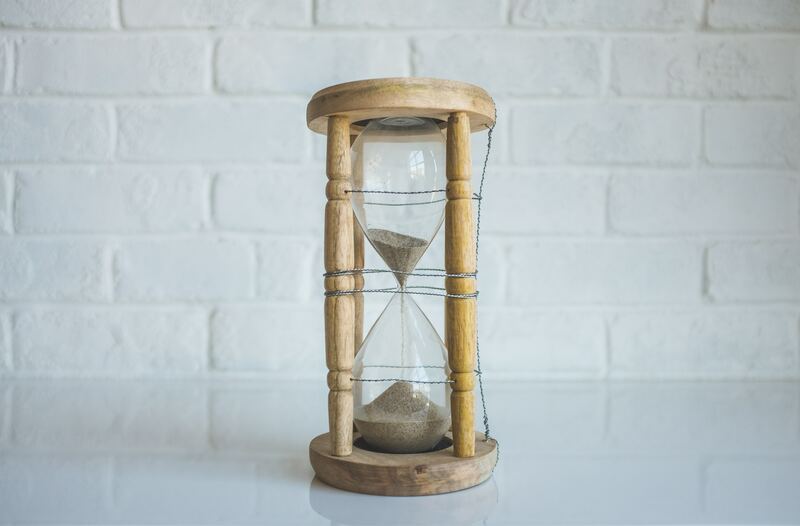 If your order numbers suddenly rise or if you need to keep up with the logistical demands of your business, keeping Lalamove as a reliable partner will ensure you have 100% support by your side and in this way you will never need to worry about delayed parcels. 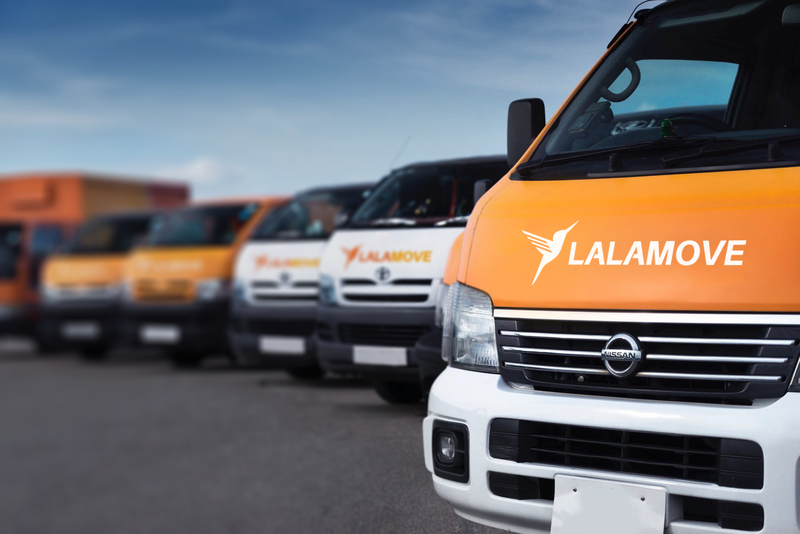 Why have a permanent expense of an in-house fleet and vehicles when you can use Lalamove as and when your business needs a delivery service? You can save costs and focus on the growth of your business while you let Lalamove manage your delivery needs. The best part is that you only pay for what you use! Especially if your business has peak and slow periods. It’s always great to stay on top of things with the use of technology and be able scale your logistical capabilities as your business continues to grow. Say goodbye to inefficient and time-consuming expensing. Save 30% on fixed expenses plus access your order and receipt history instantly from any device! Plus you will be able to spend more time on the business you care about while Lalamove will be aiding your logistic needs. We can ensure your orders do not have a long delivery window between ordering and it being delivered to your customers. With our active fleet of drivers, your orders should typically reach its destination within 2 hours.